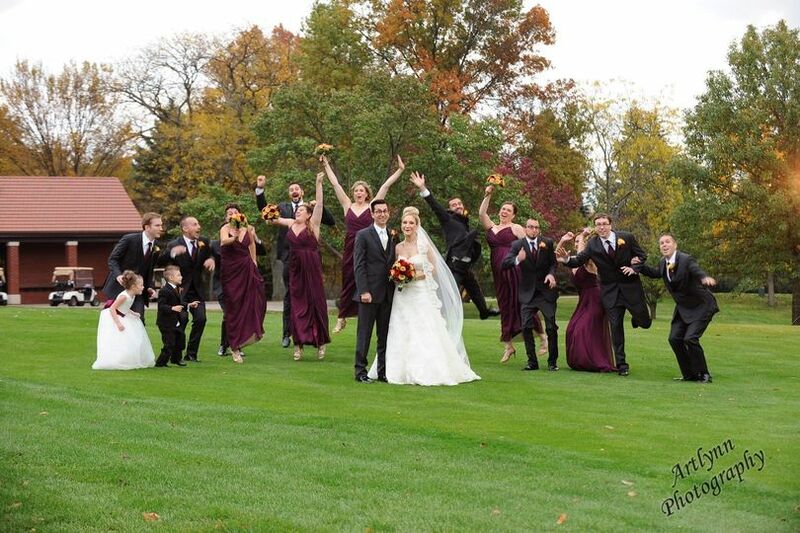 The historic and elegant Flossmoor Country Club is the perfect setting for any style wedding. 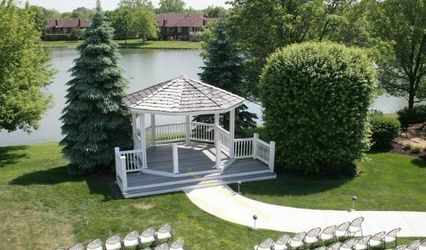 Our stunning golf course greens or Veranda overlooking the course create the perfect atmosphere for any ceremony. We offer the luxury of a private space for your guests to mingle and enjoy. 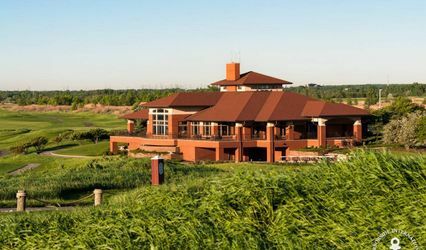 In addition to the elegant Ogilvie Room for your Reception, our second floor features a private bar, a separate room for cocktails, and a gorgeous Veranda for your guests to take in the sights of the course. You will be our only event on your wedding day and receive 100% of our staff’s attention and focus. 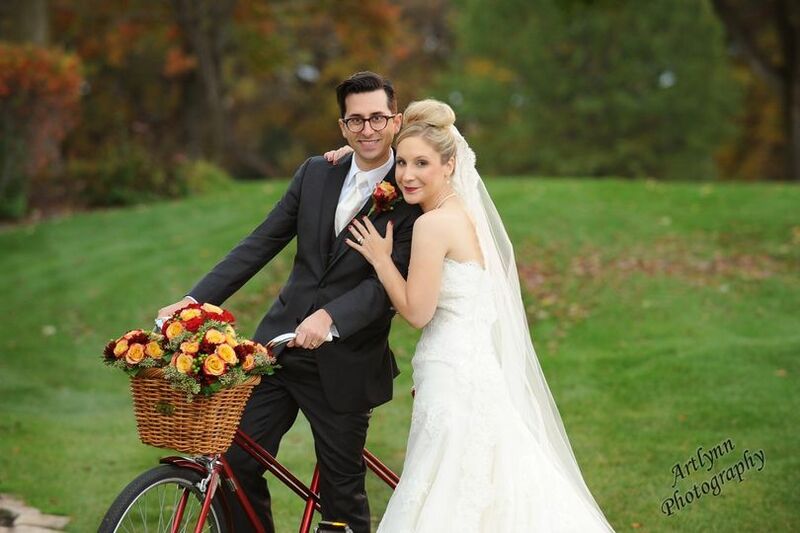 Our Executive Chef, Scott Seanor, has created a delicious menu that far exceeds the expectations for Wedding dining. We offer many dinner options at a great value and are capable of creating the perfect menu for your taste & theme. 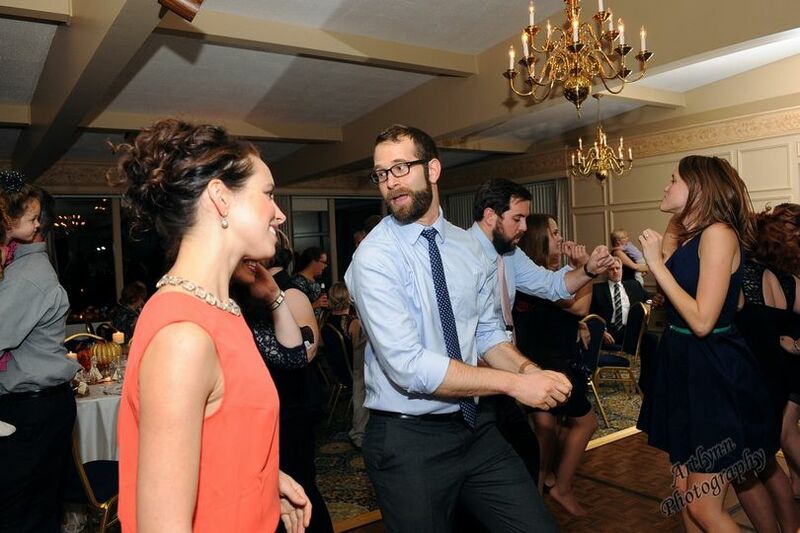 We consistently receive rave reviews from our wedding guests. Chef Seanor is an amazing addition to Flossmoor Country Club. I am excited to include Creative Cakes Wedding Cakes in our wedding packages. 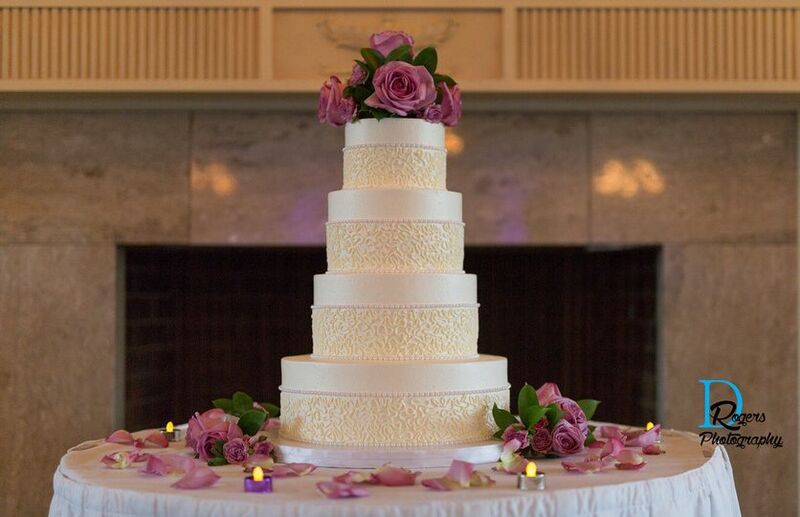 At Creative Cakes, Tinley Park, they believe that every cake deserves special attention to detail and flawless presentation and should taste great too! They design delicious and stunning cake creations for your special day- using only quality ingredients, real buttercream and a variety of cake flavors, icings and fillings. 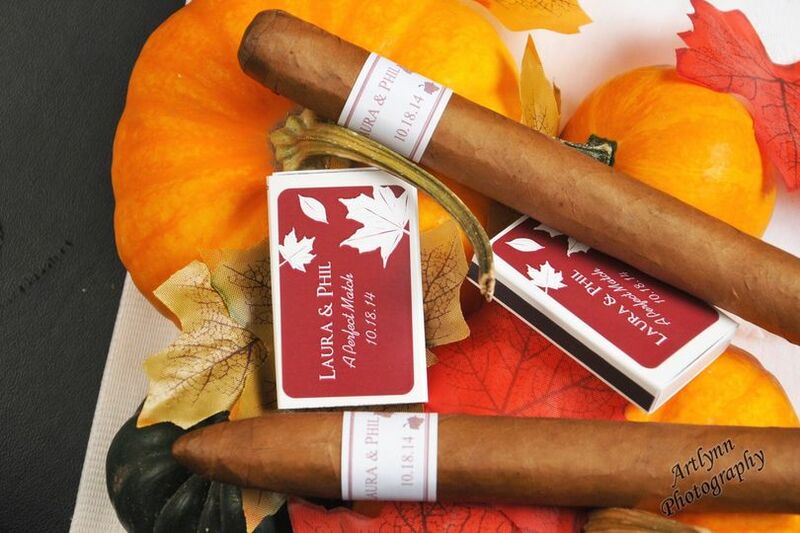 I know you will be thrilled to be able to include this delicious feature for your special day! 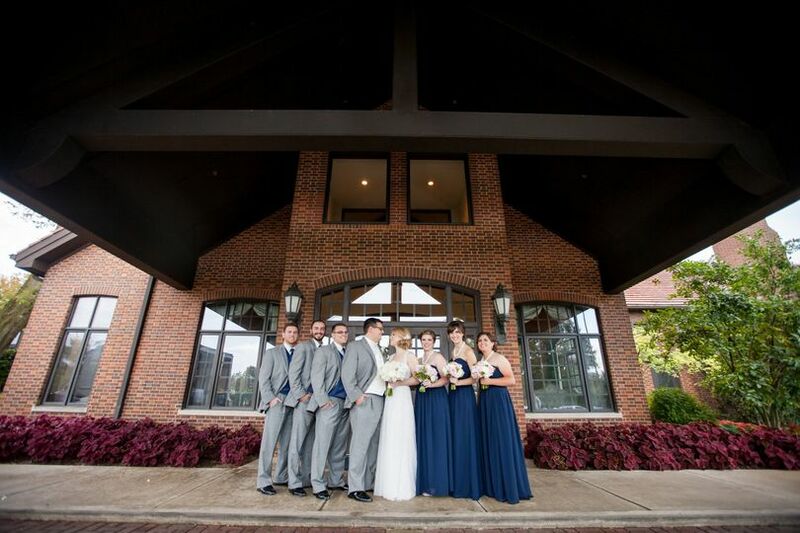 Flossmoor Country Club offers wedding packages that include appetizers, dinner, bar, custom cake, and photo’s on our greens starting at $75**/guest. 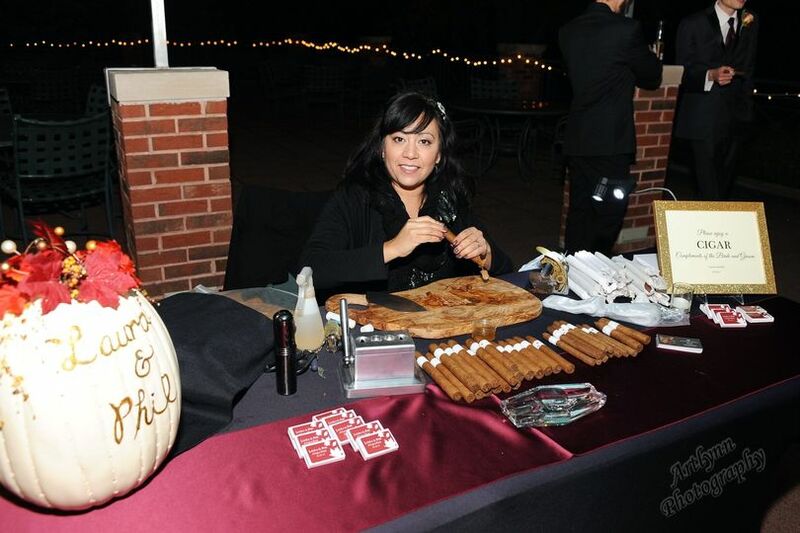 It would be my pleasure to create a custom wedding for you should your special day be less tradition, and more you! We are not a wedding “warehouse” operation, at FCC your day will receive the attention it deserves. I’m honored to be entrusted with such an important moment in people’s lives and would love to help you plan yours! This is a beautiful place to have a wedding reception. Peggy was GREAT to work with. She made our day perfect in every way. The food was amazing! I still have people telling me it was the best wedding food they had ever had. 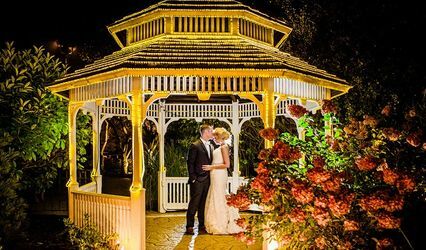 It was truly a blessing that I found Flossmoor Country Club (FCC) while seeking a venue for our reception...and ultimately our wedding ceremony. Michele S., the banquet manager, was wonderful to work with. The prices for the plated meals...AWESOME!!! There was NO other reception venue that could even come close to the inexpensive, but DELICIOUS meals that were prepared. So many of our guests raved about how great the food was. The wedding cake...to die for. We really couldn't have asked for much more. 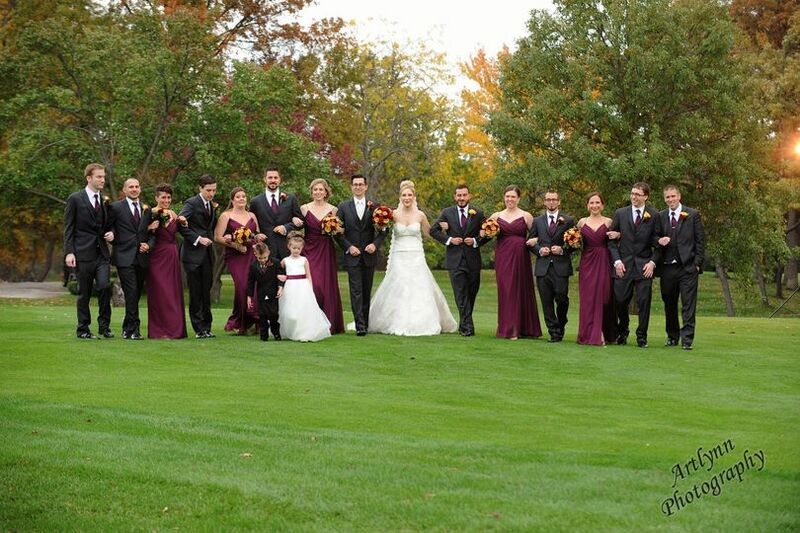 The veranda with the golf course at our backs was the perfect backdrop for the wedding ceremony!!! I think FCC is a hidden gem in the South Suburbs. You have to be a member or be sponsored by a member (as far as I know) but if you can swing it, it is perfect! The whole second floor is beautiful and the staff is amazing! 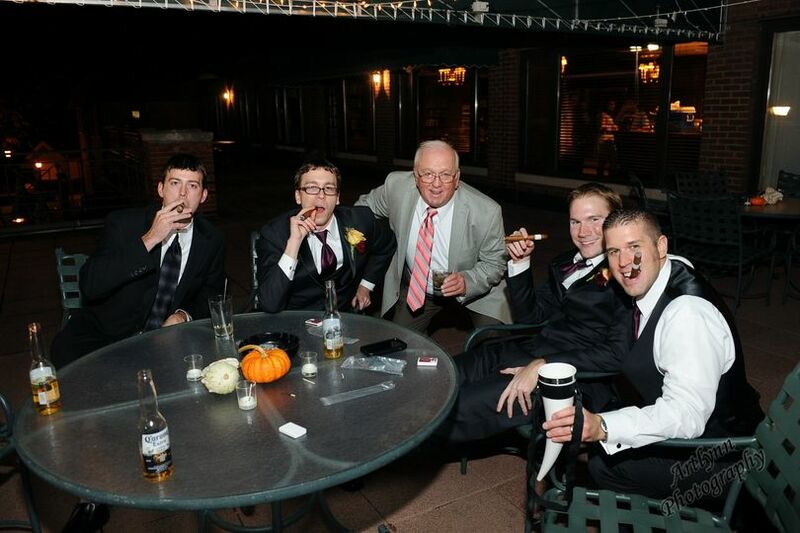 Everyone who attended my wedding there told me how much they loved it. Very picturesque! Highly recommend!